A new PhD opportunity is available, allied to the GlobalMass project, with the aim of producing a consistent, rigorous sea level record for the 20th and first two decades of the 21st century from a combination of tide gauge data, satellite altimetry and ocean model output. 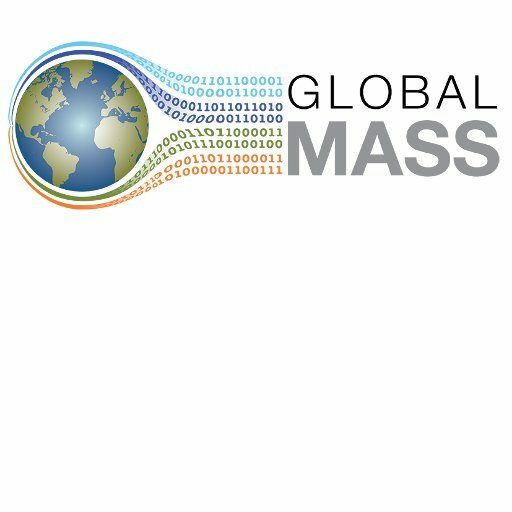 The project will use a similar statistical approach to GlobalMass, allowing the different datasets to be combined whilst accounting for their different uncertainties and spatial and temporal properties. The PhD will be based at Bristol University but is being run in collaboration with colleagues at the National Oceanographic Centre (who maintain the tide gauge archive and are leading experts on them) and Exeter University. The deadline for applications is Sunday 7th January 2018. More details, including how to apply, are available here. This project is one of the latest set of NERC GW4+ DTP projects being offered by the School of Geographical Sciences at Bristol University. The NERC GW4+ DTP (Great Western Four+ Doctoral Training Partnership) aims to recruit the most promising students from the UK and mainland Europe in the field of earth and environmental sciences. The programme aims to recruit a minimum of 37 students and a maximum of 46 students per year across the partnership based on academic achievement, research potential and personal motivation in the three research themes of Solid Earth, Living World and Changing Planet.